Target Rifle shooting is an enjoyable, competitive, and more importantly a safe sport, and to try to break down the stigma it has received over the past few years, and if, by doing so, it generates a few more members to this club, or to the sport itself, then it will have achieved it's purpose. 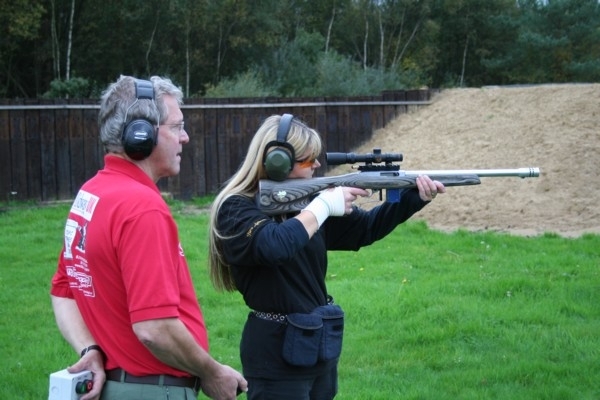 Target Rifle shooting is carried out on Home Office approved firing ranges and under strict safety controls. 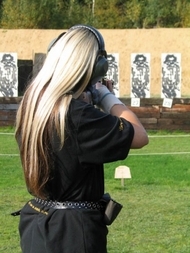 We shoot at nothing but paper targets & rubber reactive plates ( indoor & outdoor ranges. ) Everything is done under the supervision of a fully trained Range Officer, the rifles are made safe and checked before and after every detail and are stored immediately the detail is over.